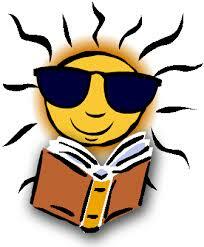 6-week summer school course offerings for students in grades 6 through 12 – graded by VLN teachers. Overview: Each 30-day summer school course contains key content, relevant online resources and structured assessments. All daily modules begin with a reading assignment followed by a writing assessment and a 10-question multiple-choice quiz. Every week, a 5-question short answer assignment is presented, adding to the authentic assessment of the course. Twenty multiple-choice and 5 short-answer question final exams complete each summer school course.